HTC is soon going to stop selling the One (M8), its flagship from last year. In its place the Taiwanese company will offer the One M8s, a device which will be almost identical to the one it's going to replace. The one difference will be in the chipset choice. Whereas the One (M8) ships with a Qualcomm Snapdragon 801 SoC (which was that chip maker's top of the line offering in the first half of last year), the new M8s will go with a midrange Snapdragon 615 instead. The 64-bit 615 comes with an octa-core CPU, boasting four Cortex-A53 cores clocked at up to 1.7 GHz and four Cortex-A53 cores clocked at 1 GHz. 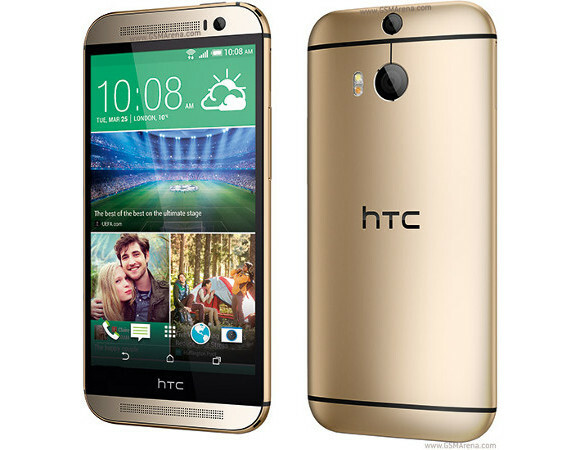 The HTC One M8s has in fact been leaked and rumored for a while as the One (M8i), but it looks like HTC decided to go with the letter "s" and not "i" after all. This information comes from HTC's Benelux arm in Europe, so it's all rather official. At least in those three markets (Belgium, the Netherlands, and Luxembourg) the smartphone maker will choose to replace the One (M8) with this M8s. The situation might be repeated in other places too, however. HTC Benelux director Mark Moons said the SoC change was needed in order for the company to continue selling the One (M8)'s hardware. He also stressed that the Snapdragon 615 is a newer part, and it's 64-bit. For now the exact timeline of the swap is unknown, but we do know that the One M8s will be about €250 cheaper than the new One M9. Since the latter is going to be offered for €749 in the EU, this means the One M8s will sell for €499. If it was an upgrade and not just greedy milking, they would replace that crappy ultrafail camera and put in the 13mp one that they are using on a lot of their phones.